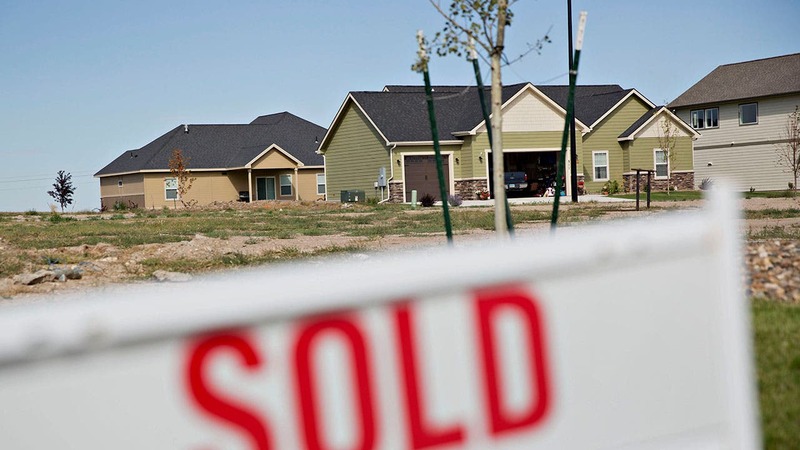 Rising home prices across the U.S. have boosted homeowners’ equity to record-setting levels. That means you can convert your home’s increased value into cash. Seems like a no-brainer, right? Well, there’s more to the story. Many homeowners are reluctant to use home equity loans to tap their homes like an ATM. And while they have valid reasons for being cautious, homeowners who are short on cash could be missing out on some benefits. 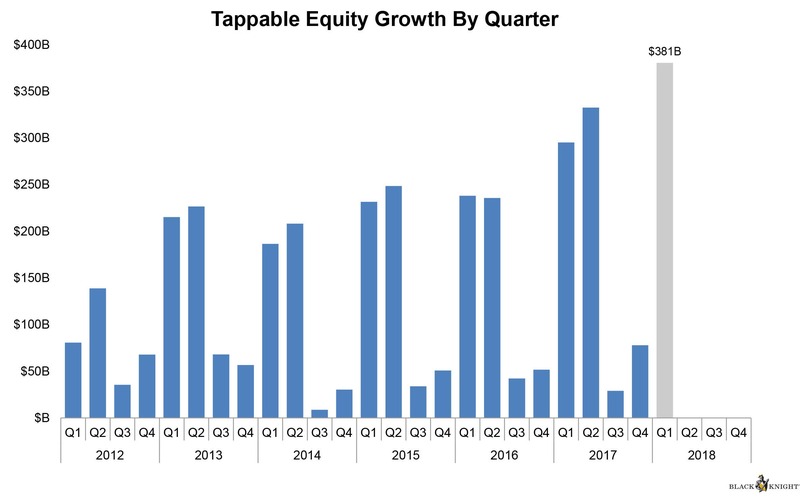 Americans’ tappable equity — the amount they’re able to draw in cash from increased home values — jumped by $380 billion (7 percent) in the first quarter to $5.8 trillion, according to the latest Mortgage Monitor Report from Black Knight, a real estate and mortgage data analytics firm. That’s the largest growth in a single quarter since 2005. In the past 12 months, the average homeowner with a mortgage gained $14,700 in usable equity and has $113,900 overall. 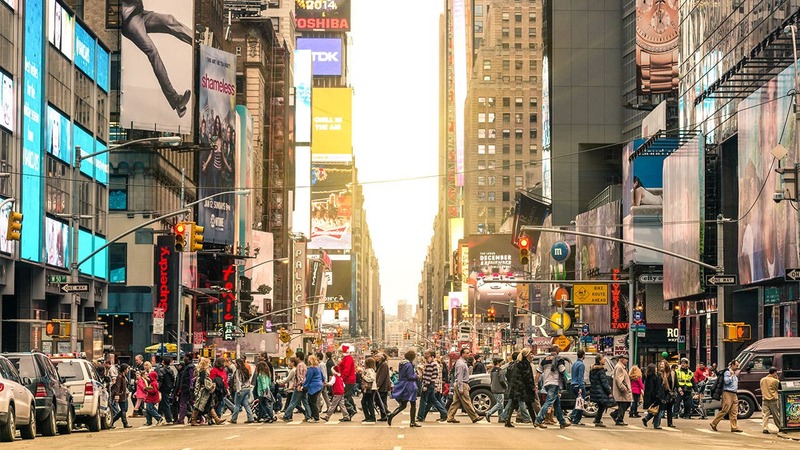 Against this meteoric rise in values, the share of total equity Americans have pulled from their homes hit a four-year low in first quarter 2018. 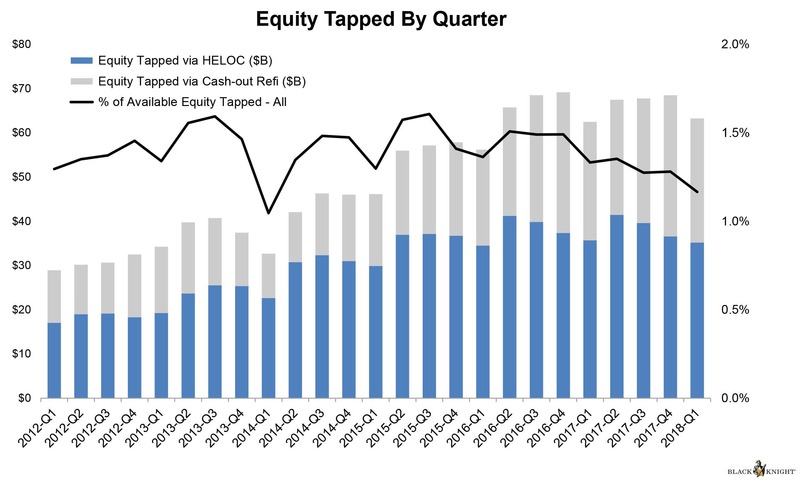 Homeowners with mortgages withdrew $63 billion in equity using a cash-out refinance or a home equity line of credit, or HELOC, in the first quarter. That’s a 7 percent decline from the fourth quarter and up 1.1 percent from a year ago, Black Knight found. 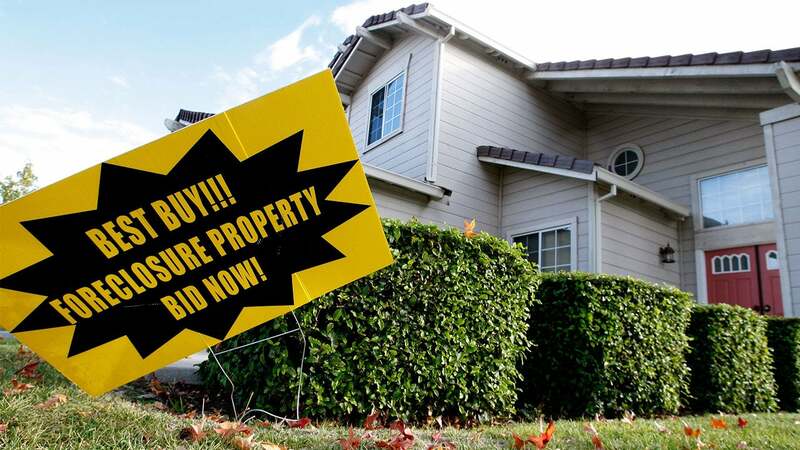 What’s more: Even though rising rates on first-lien mortgages usually spurs more HELOC lending because people don’t want to refinance out of lower-rate loans, the volume of equity taken out with a HELOC fell to a two-year low, according to the report. Homeowners still see their homes, which is often their largest investment, as a source of cash. Cash-out refinances spiked 5 percent to 70 percent of total refinance transactions in the past year. Black Knight found that nearly half of homeowners who opted for a cash-out refinance increased their interest rate in the process. The preference of cash-out refinancing over a HELOC seems counterintuitive for a short-term cash need. Homeowners who need money quickly could benefit from a HELOC if they use it the right way — and understand what they’re getting into, experts say. HELOCs have waned in popularity in recent years. For starters, a rise in short-term interest rates is off-putting for potential borrowers because HELOCs come with variable interest rates. Mortgage rates have been largely on the upswing, making it more expensive to borrow. Another ding for HELOCs: the new tax law that removes the mortgage interest deduction for loans that aren’t used for home improvement projects. 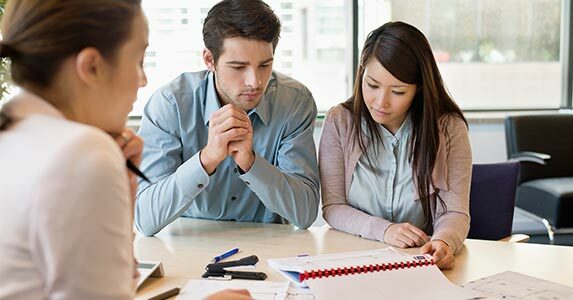 If you plan to use a HELOC for other purposes, the loss of that tax benefit makes HELOCs less appealing, especially compared with other alternatives, says Greg McBride, CFA, chief financial analyst with Bankrate.com. Scars left behind by the housing crash have stifled HELOC growth in a post-recession recovery, says Mary Jane Corzel, senior vice president, retail credit center at Bryn Mawr Trust in Bryn Mawr, Pennsylvania. Much of consumers’ fears may stem from misunderstanding how HELOCs work and who should use one. A HELOC is a bit like a credit card where you get a line of credit for a set timeframe, usually up to 10 years, called the “draw period.” During this time, you can withdraw money as you need it. “Instead of letting you borrow one lump sum, like a mortgage, HELOCs only require you to pay for the money you need, providing you with a flexible safety net for unexpected costs,” says Jon Giles, TD Bank’s senior vice president, home equity. You can choose from an interest-only draw period, or one where you pay interest and principal, which pays off the loan faster. As you pay down the principal, your credit revolves and you can use it again until the line expires. You then enter the repayment period, which can last up to 20 years. You’ll pay back the remaining balance, as well as any interest still owed. A HELOC has a variable interest rate that is tied to a benchmark interest rate, such as The Wall Street Journal Prime Rate. As the prime rate fluctuates, so does your HELOC interest rate. That means your payments can go up or down, too, depending on the interest rate and how much you owe. Some lenders even offer a fixed-rate HELOC option. When interest rates climb, HELOCs tend to be more popular compared with the costs of a complete cash-out refinance, says John Pataky, executive vice president and chief consumer and commercial banking executive at TIAA Bank. With a cash-out refi, you may have to pay off a first mortgage with a lower interest rate, replacing it with a higher rate for the life of the loan. “It’s a much better financial outcome to leave the lower mortgage rate in place, and end up with a blended-rate situation that’s much lower than what the cash-out refinance would yield,” Pataky says. If you have a good read on your income flow throughout the year and are adept at managing money, the variable interest on a HELOC won’t be as shocking, Corzel says. If you earn most of your income from commissions or bonuses and know you’ll earn more during certain quarters, you can better time your interest payments to match those income surges, she adds. A HELOC isn’t without risks. The biggest downside is if you run into financial trouble and can’t repay your loan, you could lose your home. 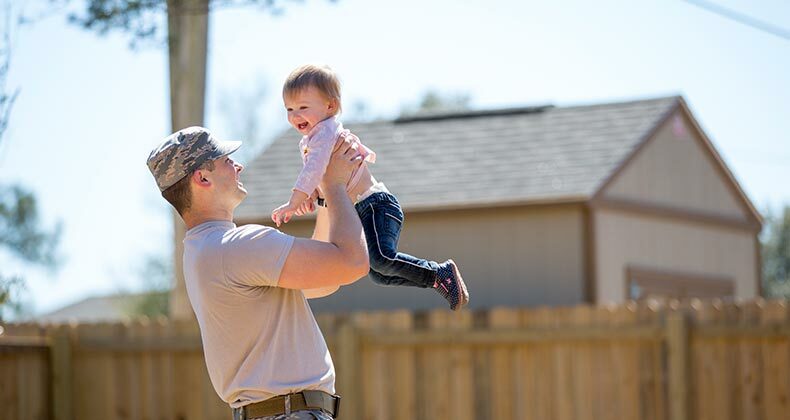 Just like a traditional mortgage, a HELOC comes with servicing fees, terms and interest. Lenders will look at your income, employment, assets, credit and financial history, and order a property appraisal to determine your home’s value, Pataky says. Not everyone who has substantial equity in their homes should tap it. Using a HELOC to fund vacations, buy a car, or extravagant purchases is a sign you’re living beyond your means, McBride says. Using any home equity product that puts your home on the line requires strict discipline and sticking to a repayment schedule, McBride says. Homeowners who don’t have control over their spending or debt and use their home as a piggy bank may dig themselves a deeper hole with a HELOC.